In this tile category you will find tile ranges that have a rustic and traditional look or have colours that suit that style. 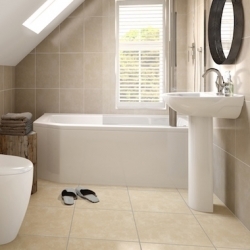 Current trends include tiles on the floor that look like natural stone such as terracotta or travertine. Also using wood effect tiles to give the look of a rustic exposed wood floor. 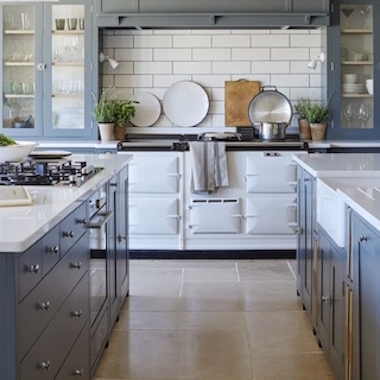 On the walls it is warm colours like beige tiles or biscuit or cream tones however each range displayed below may have a variety of colours so click on them to find out more.